This post is sponsored by Banana Boat. Now that school’s out for summer, your kids seem to have all kinds of extra energy, right? Mine do at least....They’ve been bouncing off the walls and one way I help tame all that energy is by planning special activities to keep them occupied. 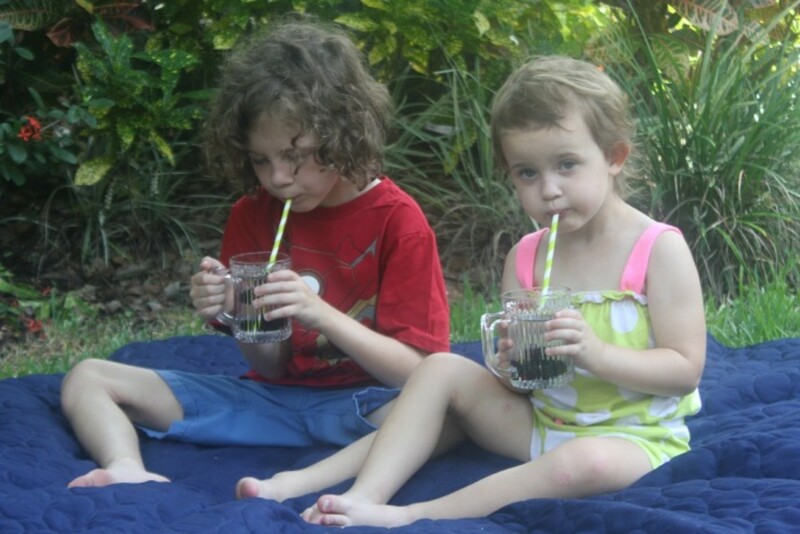 An impromptu backyard bash is a super fun way to celebrate summer with your little ones! 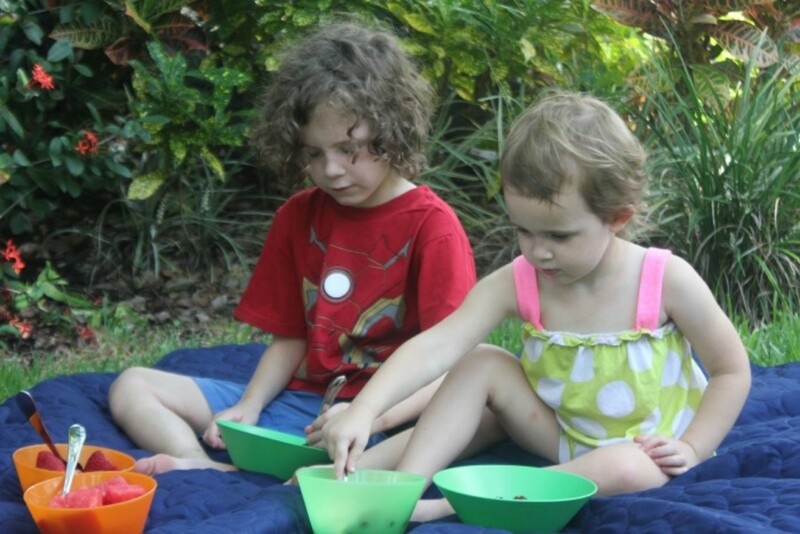 One of my favorite things to do with them is have a little backyard picnic. It’s super easy to throw together, yet thrills them to no end. Since our picnics are in the backyard, we always apply our sunscreen before heading outside. It’s important to put on a golf ball sized amount, which is about a 2 ounce portion, at least 15 minutes before going outside where you’ll be sweating or getting wet. If using a spray, same deal with the 15 minutes and make sure you spray liberally and evenly all over your body. For the face, spray it into your hands to apply. Never spray your face! I’ve been using Banana Boat NEW SunComfort SPF 30 spray and loving it! So, let’s talk about this picnic. Unless it’s mealtime, you really don’t need more than one good snack and my go-to is fresh fruit. It’s always a hit and something most of us have on hand a good majority of the time. 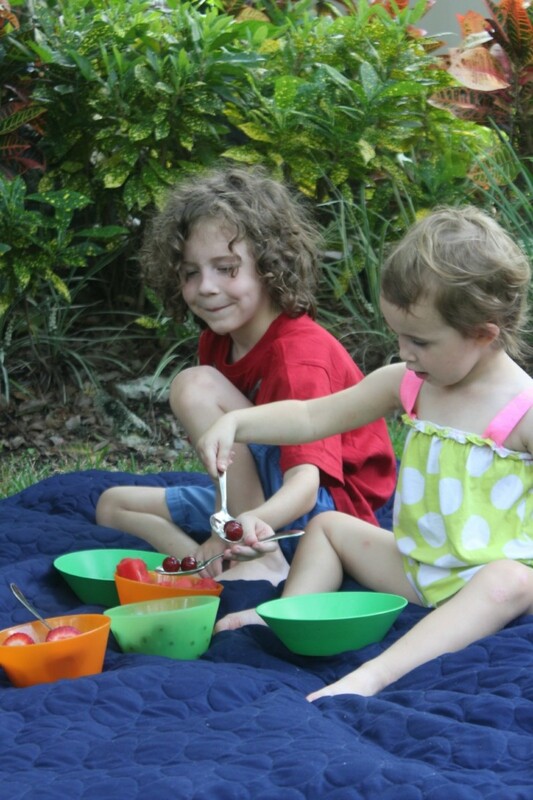 I love spreading out our picnic blanket and serving up a fun little deconstructed fruit salad for my kids. I place various types of fruit and bowls on our blanket and let them create their own individual fruit salads. 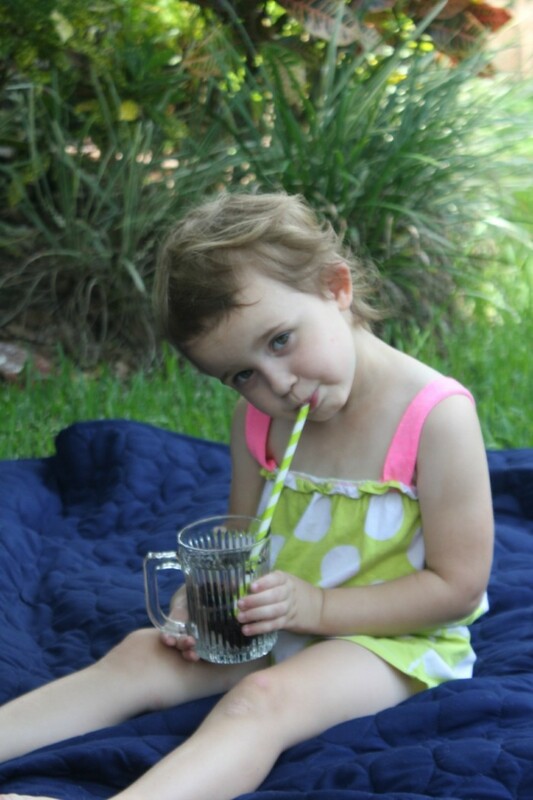 And in keeping with our fresh fruit theme...berry infused water is a healthy refreshing beverage that they enjoy as much as their mama does. After we have our refreshments, we usually have a little water playtime. Considering it’s summer...and we live in Florida...taking a dip in the pool or running through the sprinkler is always a good idea! It cools them down and after all that racing around they’re usually ready for some downtime, which is A-ok with this mama. It’s pretty much the only time I can get them to lie down these days. Haha! Before you head out, don’t forget to check out the Great Big Family Reunion contest! Who wants to win the vacation of a lifetime?!? There’s nothing like a summer vacay!